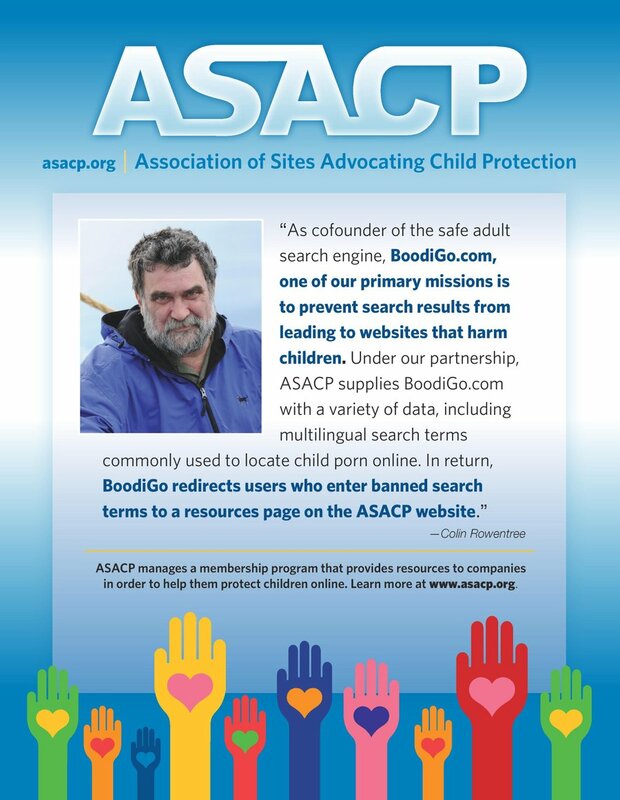 Honoring its Featured Sponsors for February, 2015, ASACP recognizes Cybersocket, Girlfriends Films and Pimps Promo for their generous support of the association and its fight to keep children out of and away from adult entertainment. An ASACP Corporate Sponsor since 2003, Cybersocket targets the broader GLBT community by not only producing the nation’s largest freely distributed gay magazine, but also by producing the Gay Pornucopia blog, plus a comprehensive search engine and the gay webmaster chat board, TheGayBoard.com. The company also hosts the annual Cybersocket Web Awards, honoring the finest gay online services. A progressive company that is committed to quality and responsibility, Girlfriends Films offers a range of products including DVDs as well as membership and clip sites and video on demand services, which it secures behind a pay wall to limit free access. Girlfriends Films not only sponsors ASACP, but it upholds the spirit of the association and its mission by using RTA labeling and through the use of warning pages before showing any age-inappropriate content online. Pimps Promo launched in July of 2003, initially as an ad brokerage, then evolving to include the buying and selling of domains and programs, branding, marketing, escrow services and photos and videos of various adult webmaster events and gatherings.